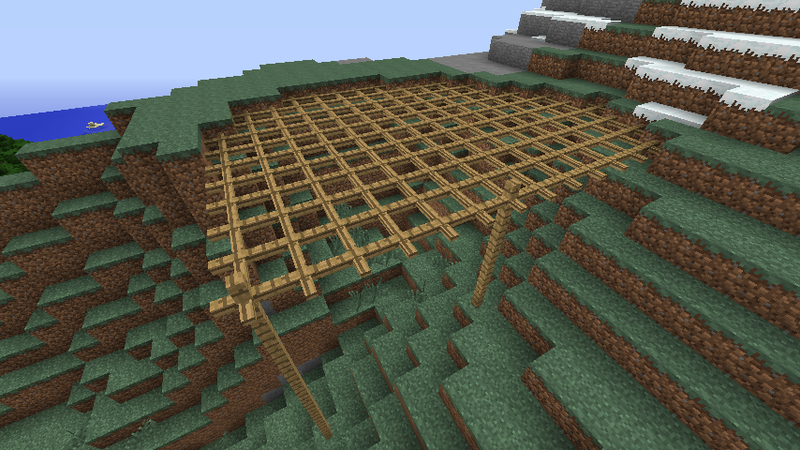 Ever wondered why Minecraft never included any kind of lattice blocks to walk on? So have I! This simple mod has got you covered. Any chance to see this in 1.12? Is there any chance of seeing an updated 1.7 version to support the other wood types? It'd be much appreciated if possible. Any chance on a 1.11.2 version? Any chance to get this for 1.10.2? Can you update this please? I went to 1.10.2 since that seems to be what people are playing. Could you make this recipe compatible with the Carpenter's Blocks' barrier? Like a Carpenter's Lattice. 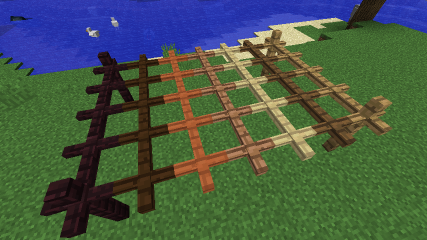 That would expand the lattice's options for textures a lot and I would probably use the crap out of it. I second this idea. A carpenter's lattice would be amazing. It's look very interesting, i will test it! Can you bring the 1.8 lattices back to 1.7.10? 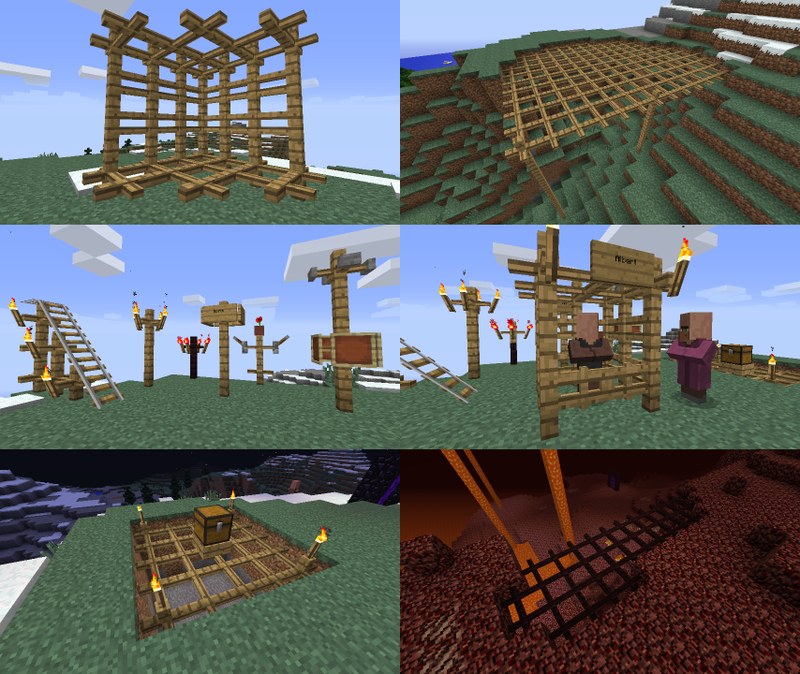 I have mods that add fences similar to 1.8. I likely will, the 1.8 port was mostly because it was specifically requested. I know old comment is old, but I'd like to bump this request.